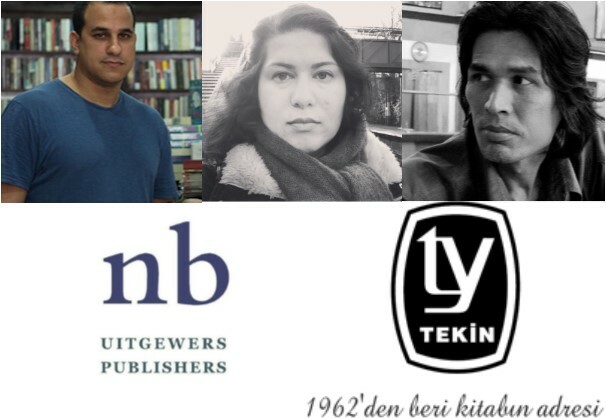 The International Publishers Association (IPA) today announces the shortlist for the 2019 IPA Prix Voltaire, which rewards exemplary courage in upholding the freedom to publish and in enabling others to exercise their right to freedom of expression. 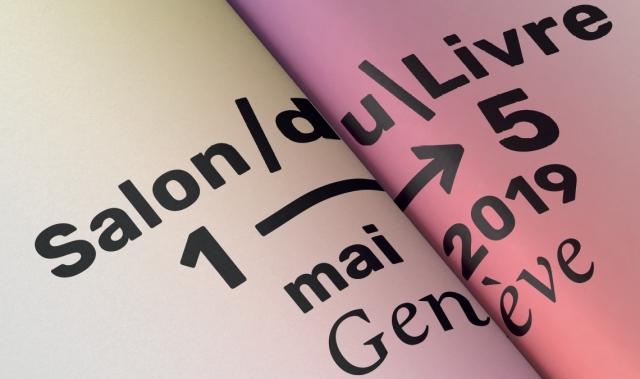 The Salon du Livre de Genève has confirmed a Freedom to Publish session in its professional programme under the roughly translated title Censorship: An ever-changing hydra. 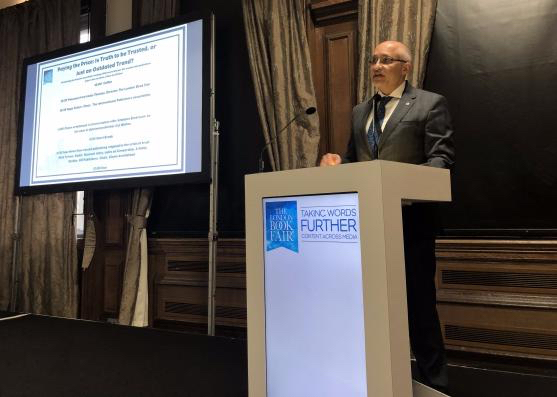 The IPA’s 2ndFreedom to Publish Seminar took place at London Book Fair on 12 March 2019. An enthralled audience listened to the latest developments in the case of Gui Minhai and of the courage of publishers in ensuring readers have a reliable place to go for the truth. The case of 2018 IPA Prix Voltaire recipient, Gui Minhai, took yet another twist in February as his daughter, Angela Gui, revealed a meeting, brokered by the Swedish ambassador to China, which sought to buy her silence. 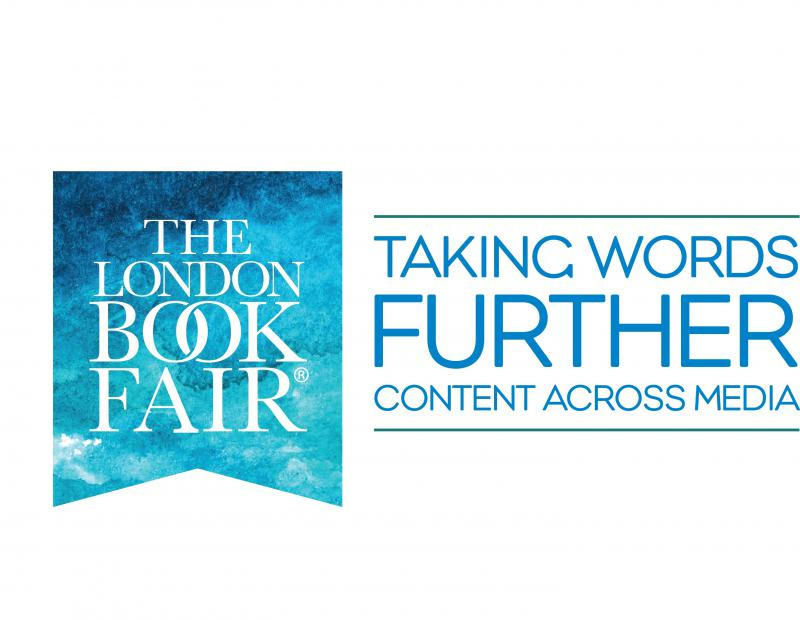 Following last year’s successful first edition, IPA is again partnering with London Book Fair to shine a light on Freedom to Publish challenges around the world. 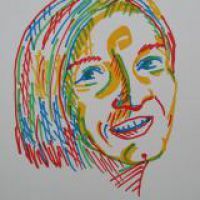 With freedom to publish under greater threat in many countries, it is not to be missed. 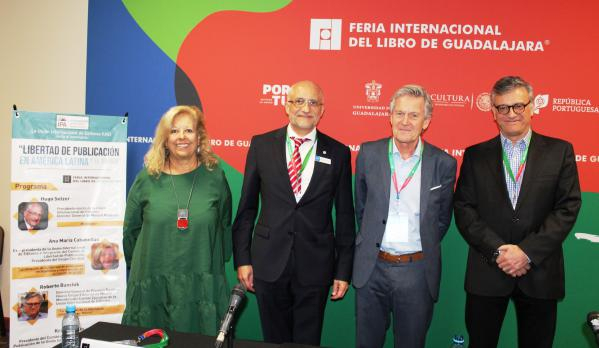 While IPA President Michiel Kolman, Vice-President-elect Bodour Al Qasimi and Secretary General José Borghino led the IPA delegation that attended WIPO’s SCCR in Geneva, President-elect Hugo Setzer and Chair of the IPA’s Freedom to Publish Committee, Kristenn Einarsson, attended the Guadalajara Book Fair. 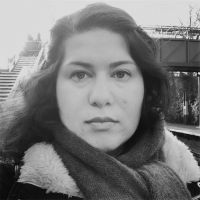 Angela Gui was unable to join us at our Freedom to Publish Seminar at Frankfurt Book Fair in 2018 but she responded to questions on how she deals with being an activist on behalf of her father. IPA held a freedom to publish seminar during Frankfurt Book Fair. 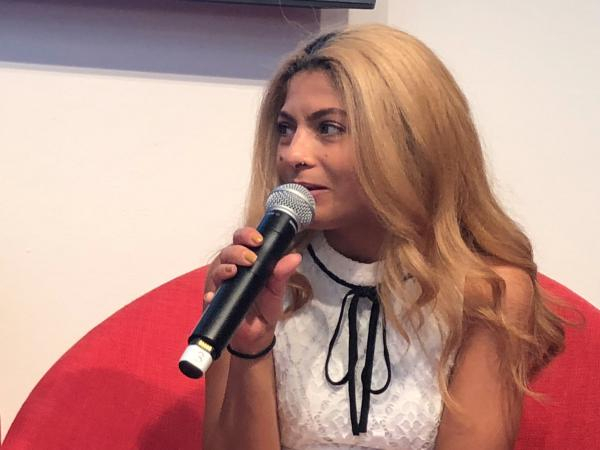 Focussing on the relatives of detained publishers, the session featured Ensaf Haidar, the wife of Saudi blogger and IPA Prix Voltaire recipient, Raif Badawi. She continues to campaign for his release. 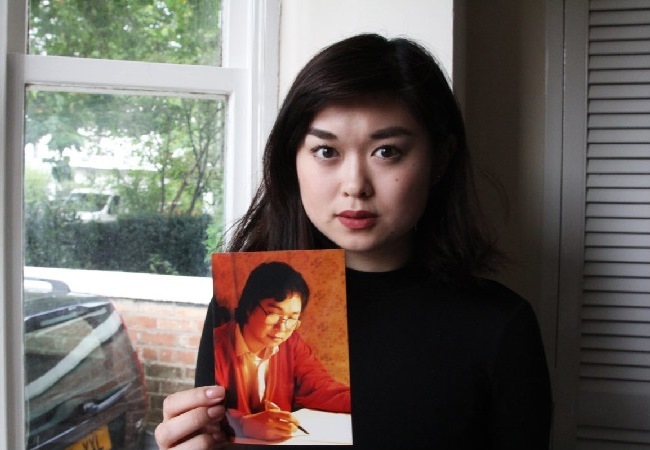 You can also read here an exclusive interview with Angela Gui on her campaigning for her father.